The New Frontier of Purpose: BYO Purpose. 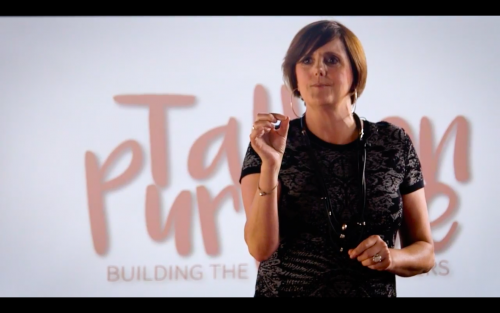 It’s been 52 days since I first left Melbourne on The Purpose Project 100,000 Impacts Tour. It feels like a life-time ago and it’s been an adventure filled with experiments, successes and failures. I’ll share the truth behind the tour with you in December on my return to Melbourne. The absolute highlight of my adventure has been meeting so many wonderful people and hearing their stories. It’s been a real privilege to be present with people as they share their fears, hopes and desires for a more meaningful work life. I’ve noticed just how many people are unhappy and unfulfilled by their jobs and how stuck they are as to what steps to take to remedy this. Outside of the workplace, Mary is a passionate environmentalist. She’s been studying environmental issues, radically reducing her own footprint, organizing community clean-ups and campaigning for greater recycling initiatives in her neighborhood. She’s been investigating the potential to work for a not-for-profit in this area or with a company that’s more committed to the environment. Imagine if Mary were to pitch her own purpose project to her leaders, to bring those things she’s passionate about outside of work (aka the environment) right into her workplace? The company gets to keep a valued employee while Mary gets to fulfill her highest potential, be truly happy at work and help the company improve its environmental impact. 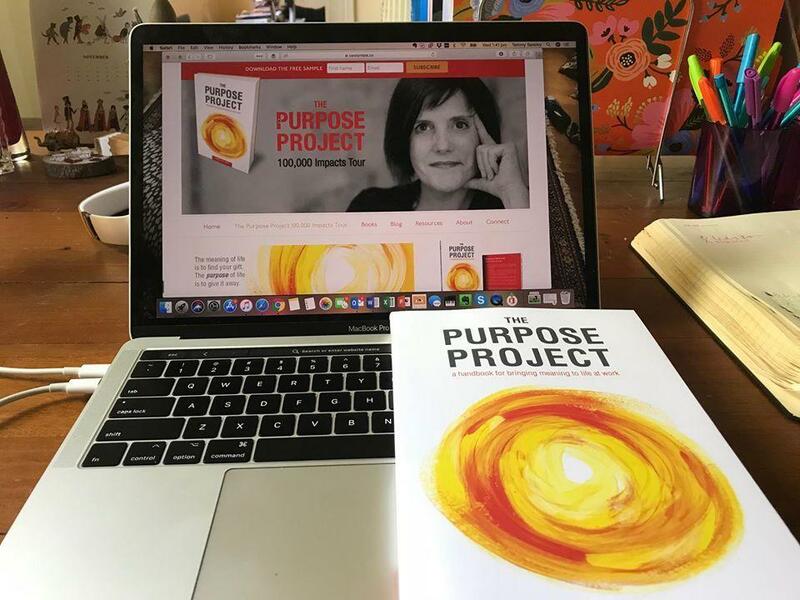 I wrote The Purpose Project for Mary and for the millions of people like her. I don’t want them to flee their current workplace without first attempting to bring their own why to work. I also wrote it for Mary’s leaders so they may consider how to balance the imperative of organizational purpose with the imperative of BYO purpose. What if we all just started right where we are to bring those things we love and that the world needs, right into our current work place? Wouldn’t that be something? 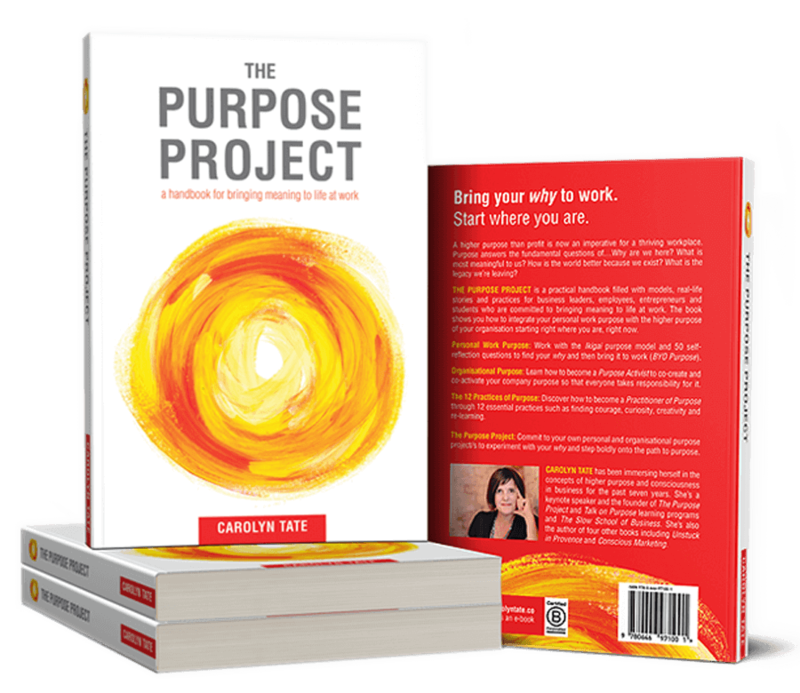 A great way to get started on BYO Purpose in your workplace is to put The Purpose Project in the hands of the people that care about it. 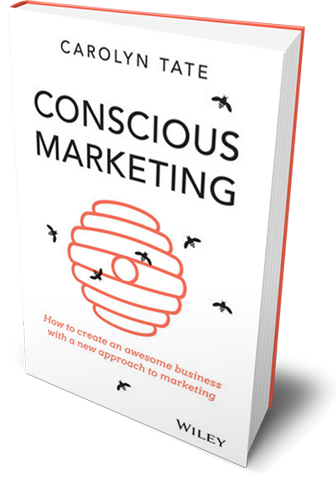 Why not buy bulk copies of the book as a Christmas gift for your people? There are some very special offers available until 8 December for all bulk purchases over 10 copies.